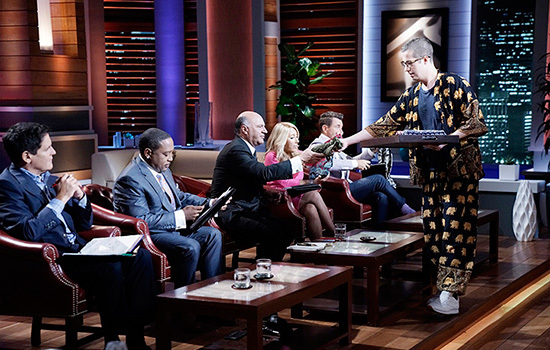 News about two alumni’s pitch on Shark Tank was the most read story last month. News about two alumni’s pitch on Shark Tank was the most read story last month. Check out all of February’s top stories and videos. 1. Introducing RIT's 10th President: David C. Munson Jr.